The way in which Prabhupada’s books are presented to the public is also part of the book distribution process. 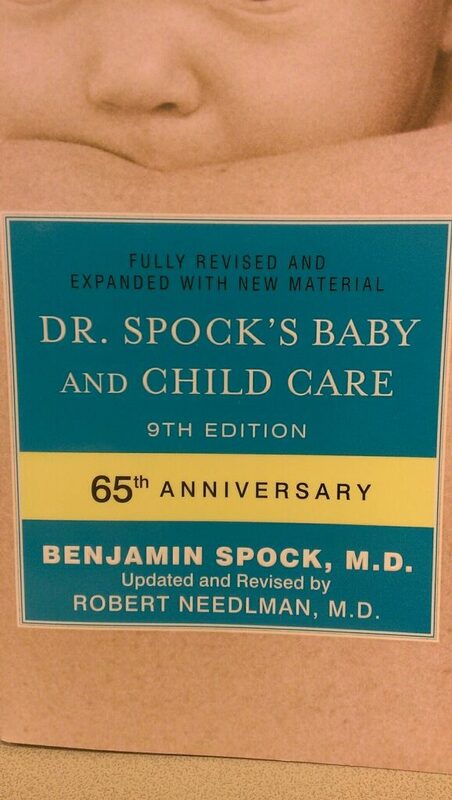 To hide the fact that the 1983 edition has hidden co-authors that have made extensive additions, subtractions and changes to the book is not honesty. It will hamper ISKCON’s reputation. In fact, this has already hampered ISKCON BBT International’s reputation as a trustworthy publishing company, as the scholarly community has begun to voice their opinions on the deceptive practices used in the post-humous publications. 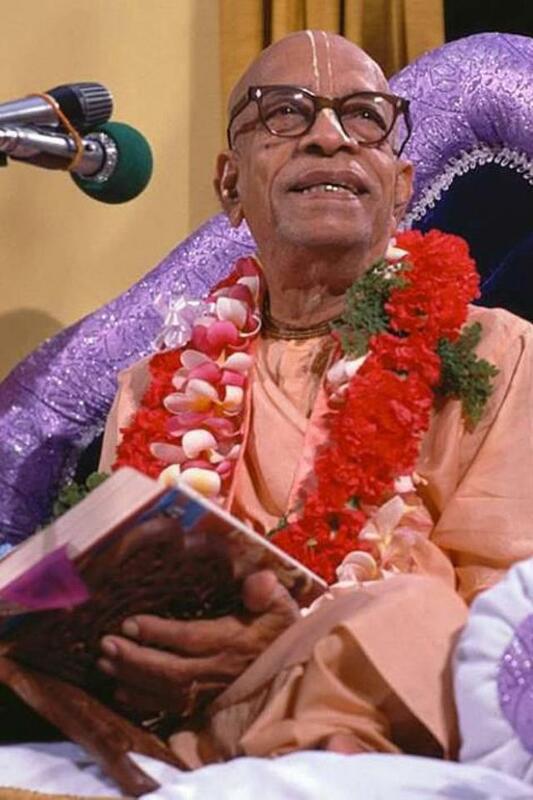 Factors such as using scholarly reviews from the original 1972 edition (when those scholars never saw, nor reviewed, the vastly edited later edition) have clouded the authenticity of Srila Prabhupada’s sacred books. Respectable scholars would never do such a thing. Using the 1971 signature of Srila Prabhupada on the posthumously edited 1983 edition also calls to question the integrity of the BBT International. Srila Prabhupada never saw the posthumous edition–yet his signature is there as if he had. This is certainly deceptive on the part of BBT International. Not clearly disclosing the fact that the 1983 edition has hidden co-authors has greatly damaged the reputation of ISKCON BBT International, and will continue to do so unless responsible remedial action is taken by those entrusted with this important work. The fact that there is no dating of the posthumous editions also calls to question the integrity of the BBT International. It has been noted that the posthumous editions began to appear perhaps six years after Srila Prabhupada’s demise. This tends to indicate, according to some, that the author had no interest or inclination towards a re-editing of his Bhagavad Gita. And since there is no record of the author ordering or approving such edited work, it leaves the posthumous edition hanging in mid-air, with no reliable data to show who did it, when they did it, and where it came from. This is a grand deception. Below is an example of a revised book where honest means have been used. As long as the BBT International insists on publishing their edited 1983 Bhagavad-gita As It Is it must meet the same criteria of honesty to the be accepted in scholarly circles. This entry was posted in All posts, BBTI, Bhagavad-gita As It Is, book distribution, Direct quotes, No authorization, Prabhupada said and tagged authorization, bbt, BBTI, Bhagavad-gita, book distribution, editing protocol, front covers, posthumous editing, prabhupada. Bookmark the permalink.